In December, a series of concerts, exhibitions, events and social gatherings are held at various locations across Rovinj. 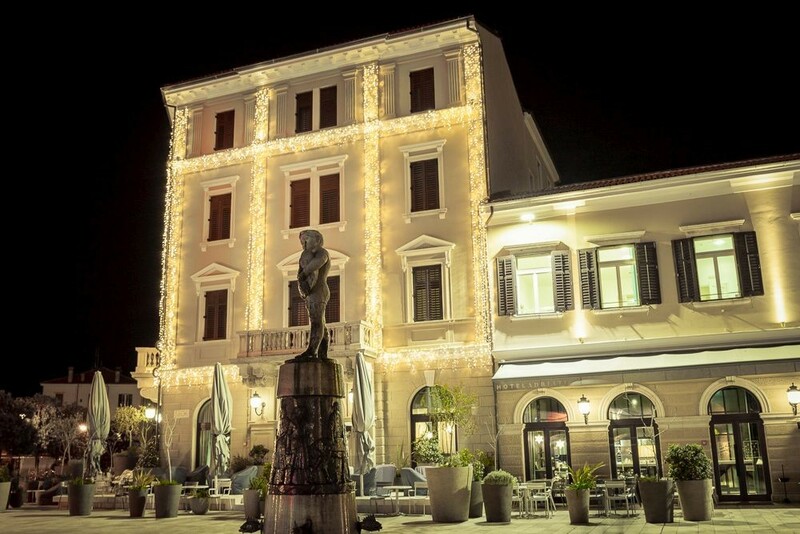 At the “Holidays at the House of Batana” (an entertaining event dedicated to wine and gastronomy), visitors can sit at tables, enjoy the melodies of traditional Rovinj songs called bitinade and taste the local delicacies under a Christmas tree in the main town square. After Christmas, visitors can also attend the Rovinj Music Festival and hear the performances of amateur and not widely recognized bands competing against each other. 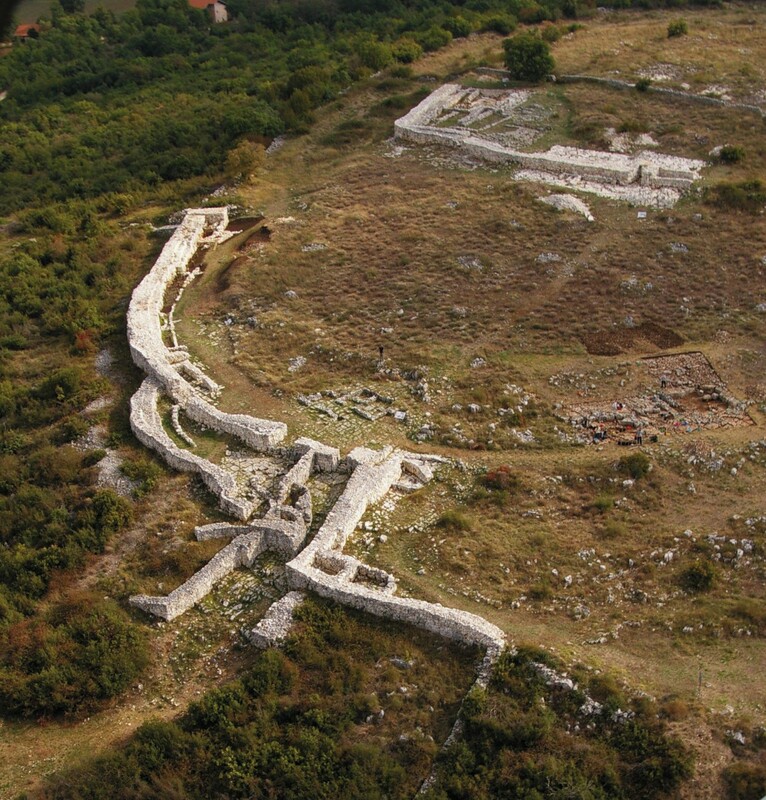 Furthermore, the festival also features concerts given by renowned and famous Croatian musicians. 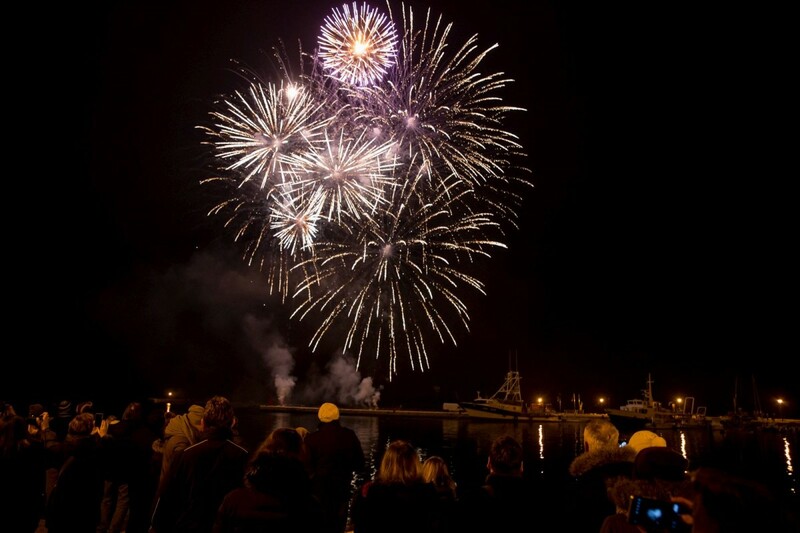 In Rovinj, New Year's Eve celebrations are held in hotels and restaurants, as well as in the Marshal Tito Square, where visitors can attend great live performances given by distinguished musicians. Every year, the concerts held in the Marshal Tito Square attract not only a large number of people from Rovinj and its surroundings, but also lots of visitors coming from neighbouring countries and all over Croatia. 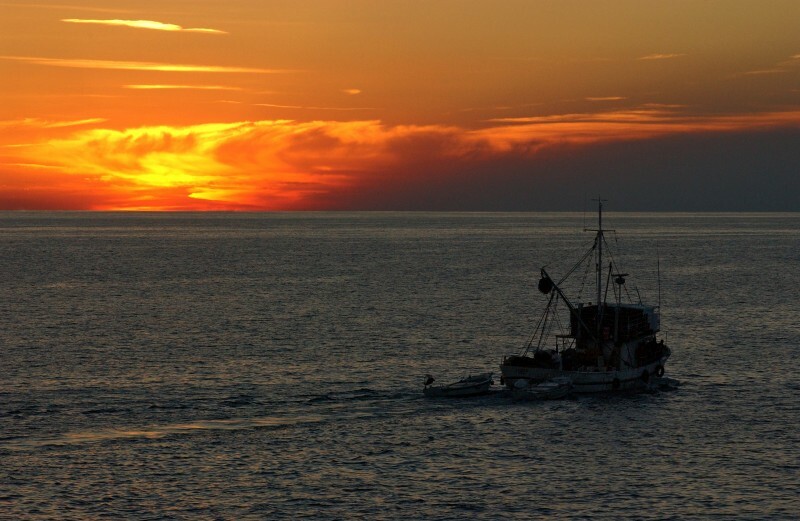 The mild Mediterranean climate is suitable for enjoying the pleasant Rovinj surroundings in cold and short winter days and do sports and leisure activities in the beautiful the Golden Cape forest park. The park is an ideal place for jogging, cycling, taking a walk and sport climbing all year round. Thanks to its attractive sports facilities (the football stadium, basketball and handball courts, outdoor and indoor tennis courts ...), Rovinj is the perfect place for amateur and professional athletes to train. Those looking for a carefully designed and comprehensively equipped place offering relaxing body and beauty treatments throughout the year will surely enjoy the wellness centres in Rovinj. Rovinj wellness centres offer a selection of treatments based on Mediterranean herbs and herbal essences, which can be especially invigorating in winter. 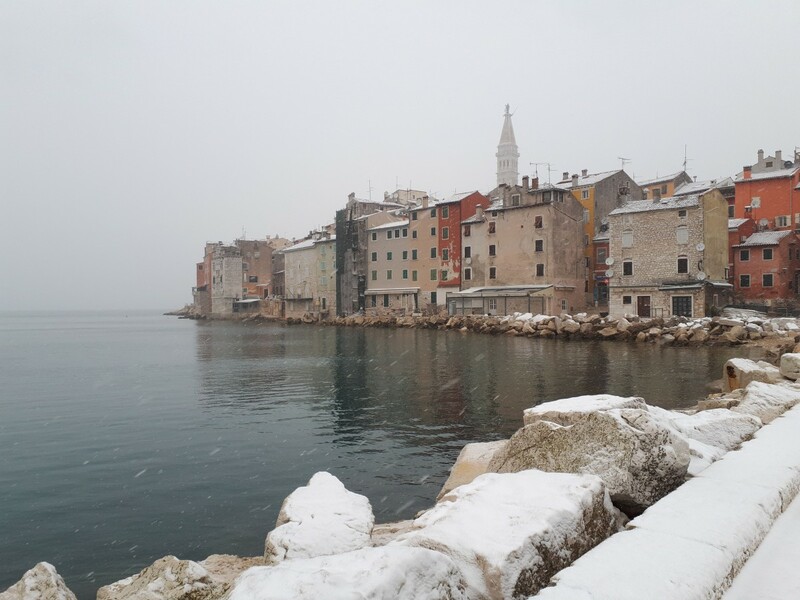 During the winter months in Rovinj, visitors can also attend a series of church concerts, museum and gallery exhibitions and various sports events such as: the international Istria Winter Cup football tournament, the international Istrian Riviera tennis tournament, and the Istrian Winter Running League. 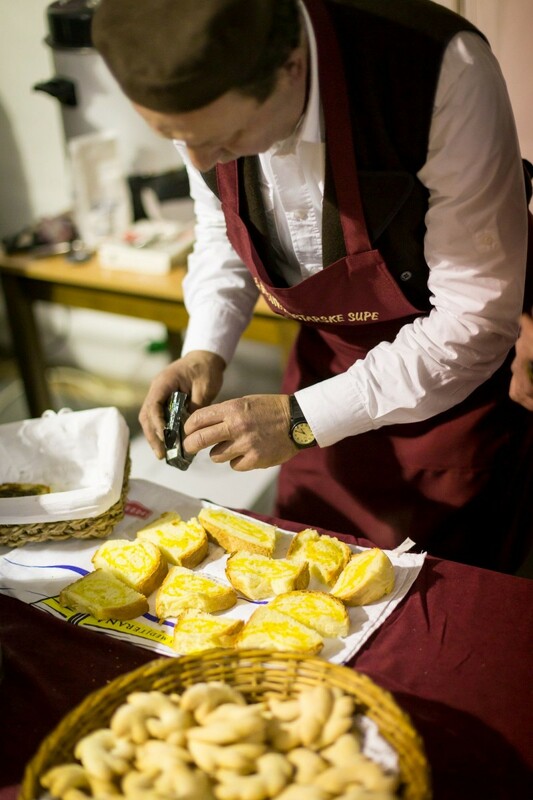 Furthermore, there is also the opportunity to attend “Antonja”, an interesting gastronomic event taking place in Rovinjsko Selo, during which the best wines and olive oils produced in the Rovinj area are regularly displayed. 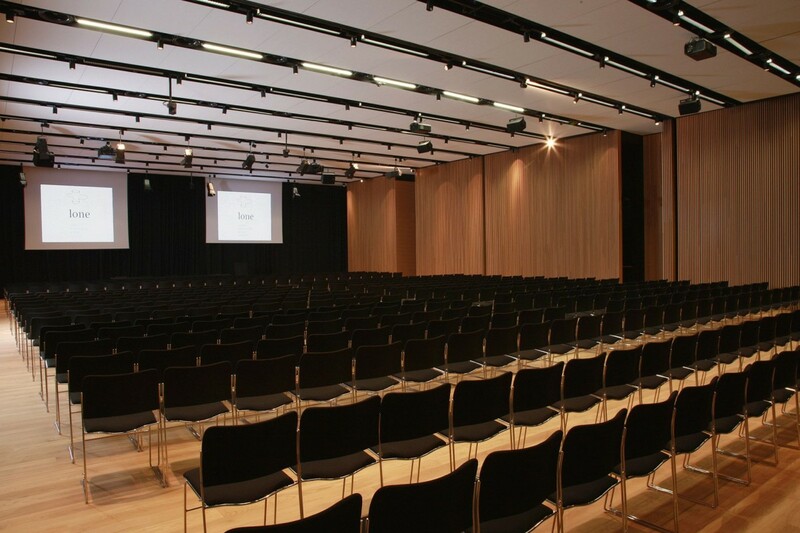 First-class accommodation facilities including multi-purpose meeting and conference halls make Rovinj an ideal destination for business meetings and congresses.